second life of objects: Crea-re in German DaWanda LoveMAg Winter 2013/2014!!! 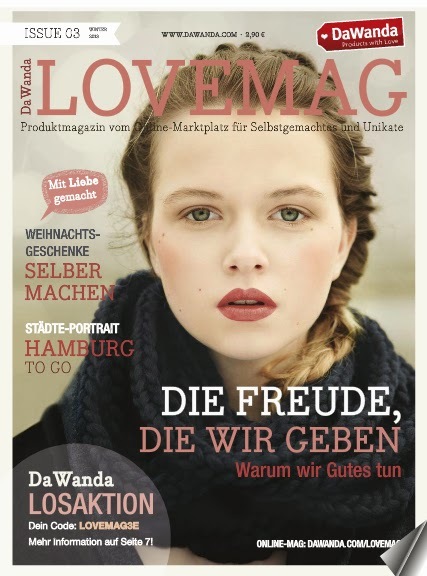 Crea-re in German DaWanda LoveMAg Winter 2013/2014!!! 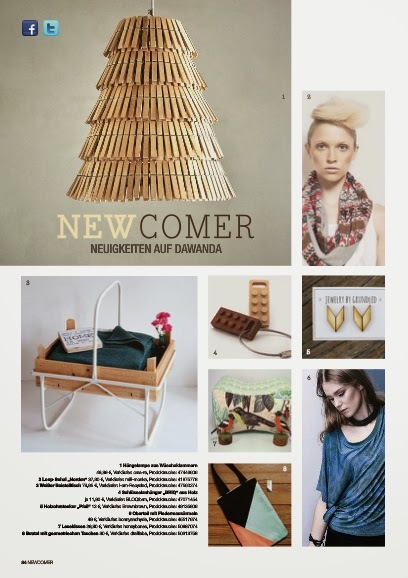 My lamp made with clips was included in German Dawanda LoveMag Winter 2013/2014!!! 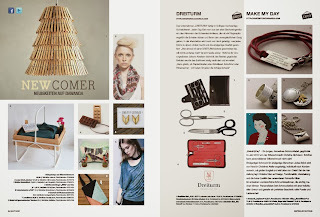 All of my lamps are available on Dawanda and Etsy. My pulp lamps at Rehogar exhibition in Valencia!